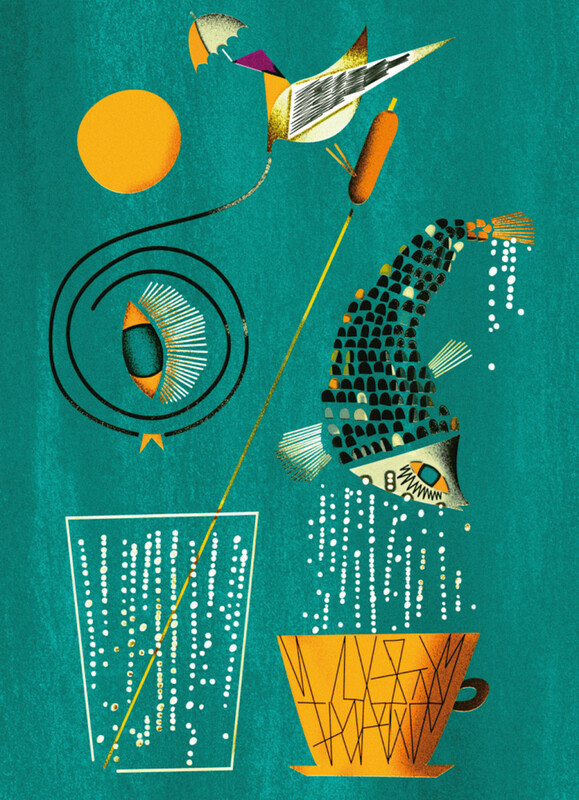 Conception of a communication platform that is sustainable and functions as the underlying theme for all communication streams. 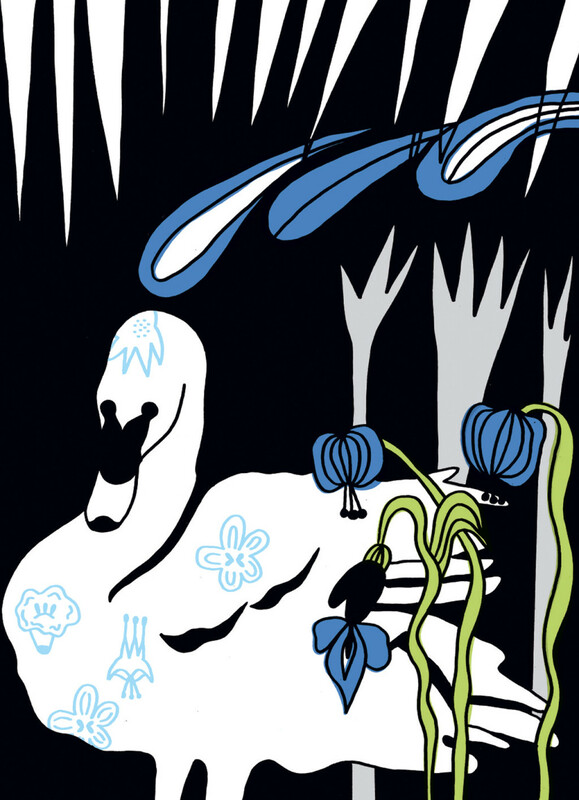 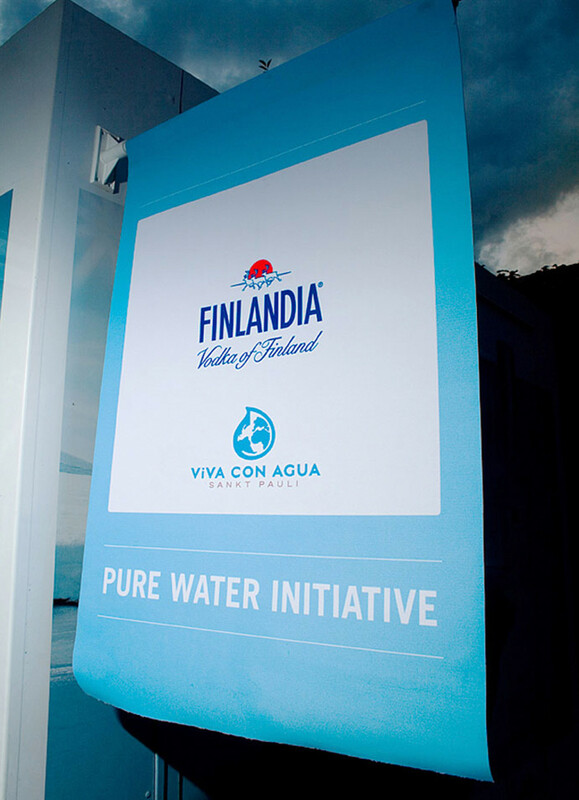 We developed the Pure Water Initiative. 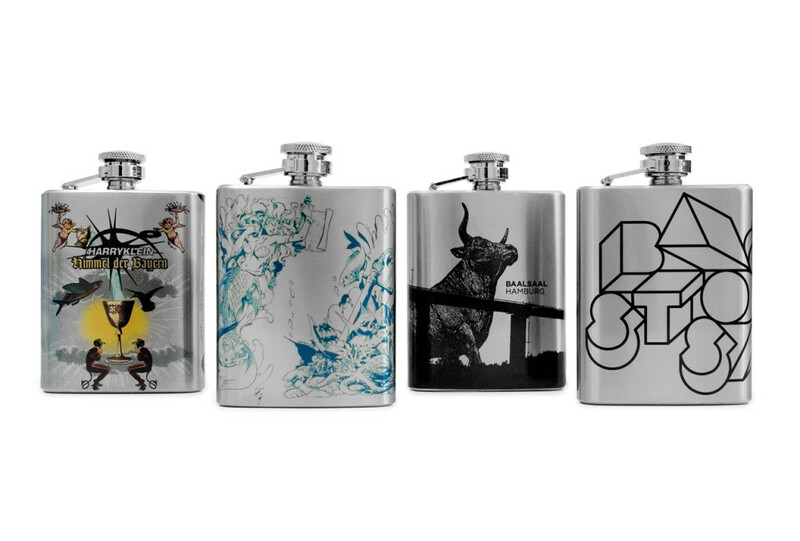 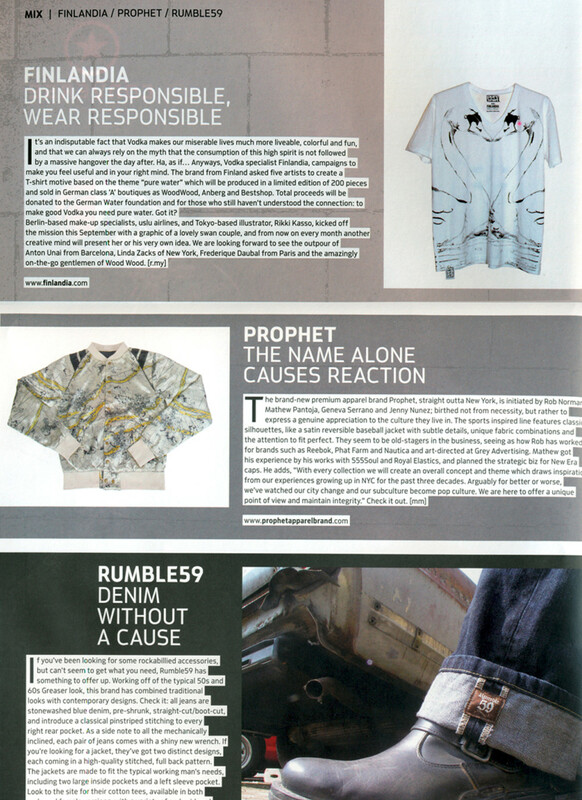 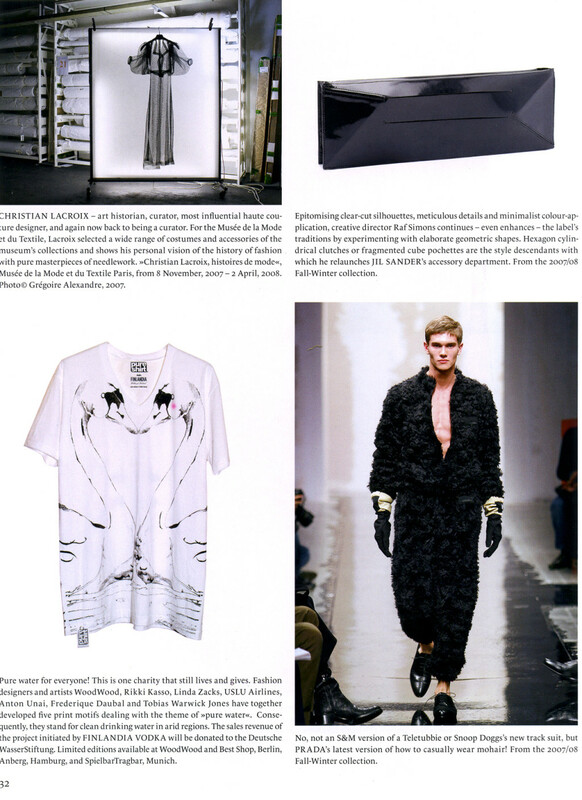 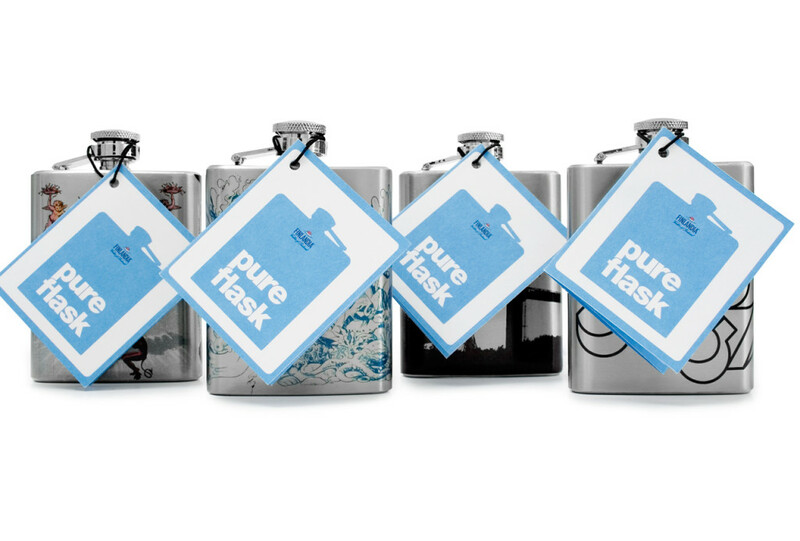 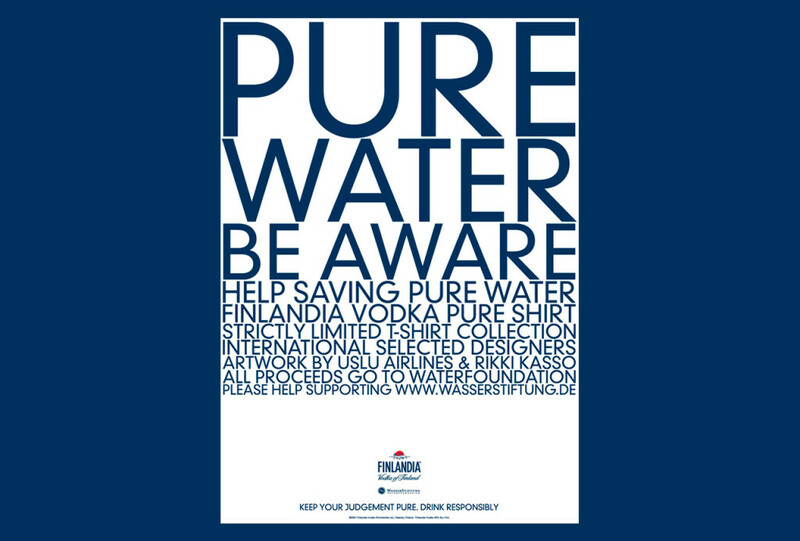 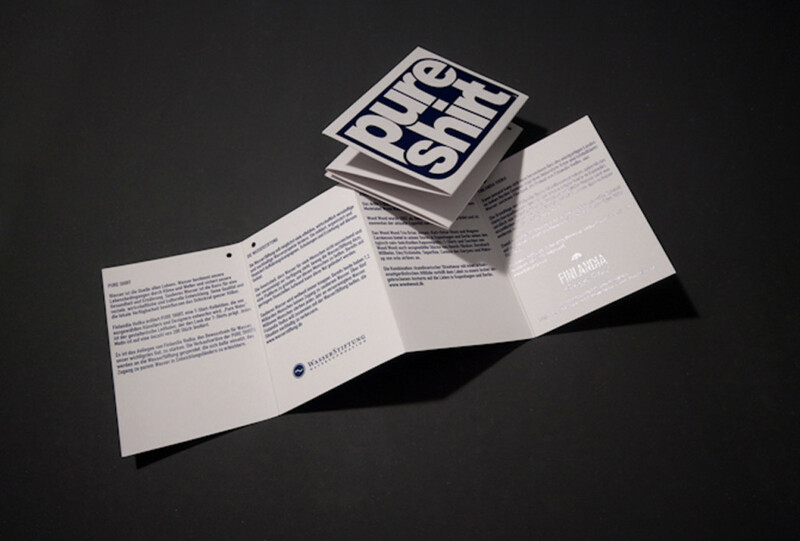 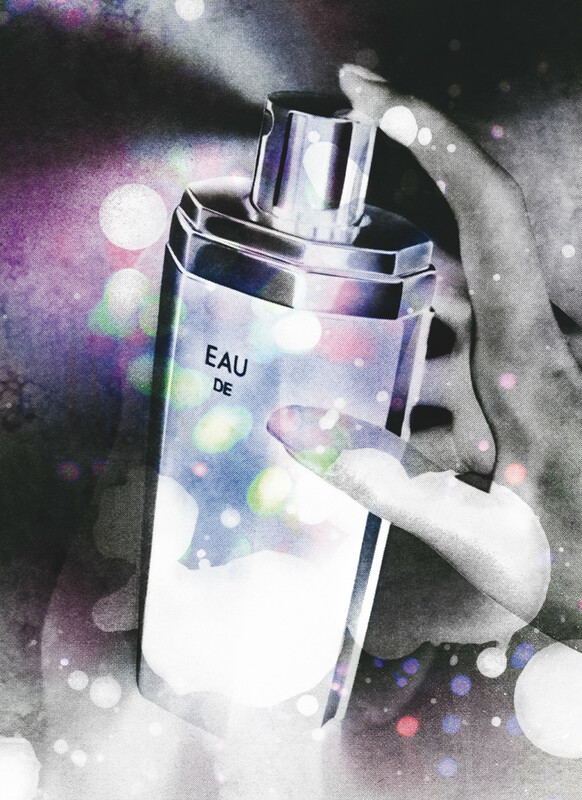 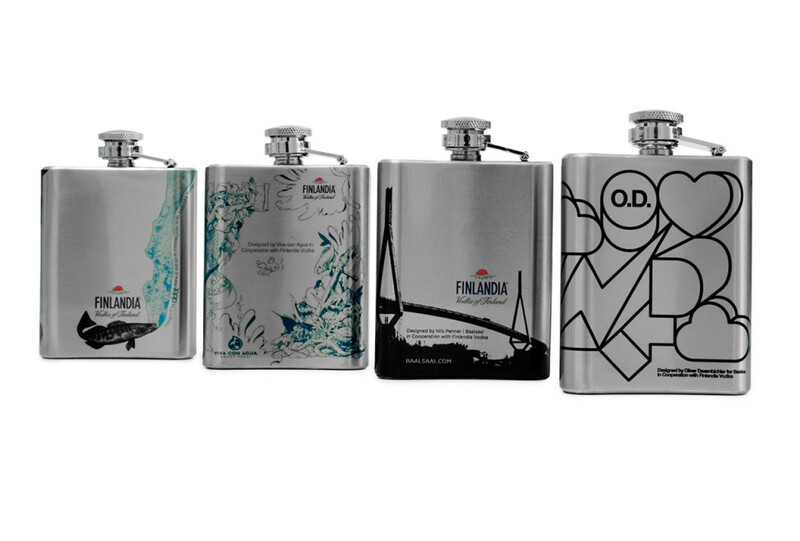 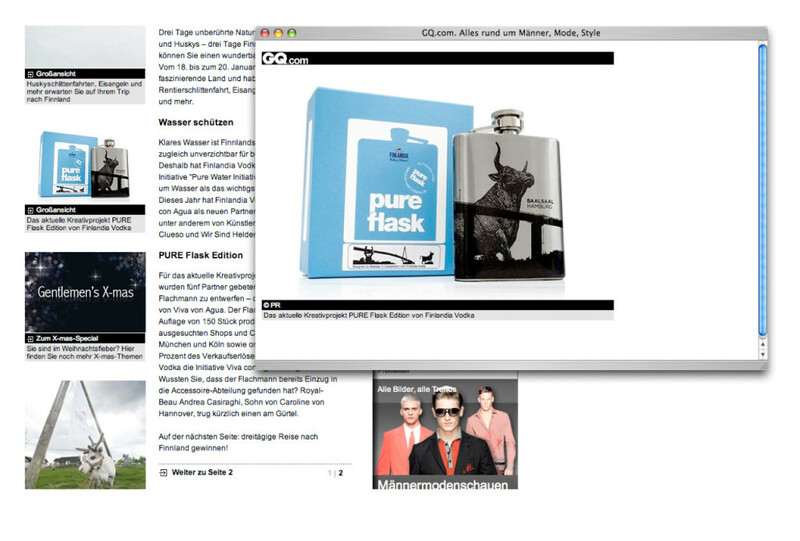 With projects like PURE SHIRT, PURE ART and PURE FLASK, the initiative supports the German Water Foundation and Viva con Agua in its efforts to make clean drinking water available in under-supplied regions. 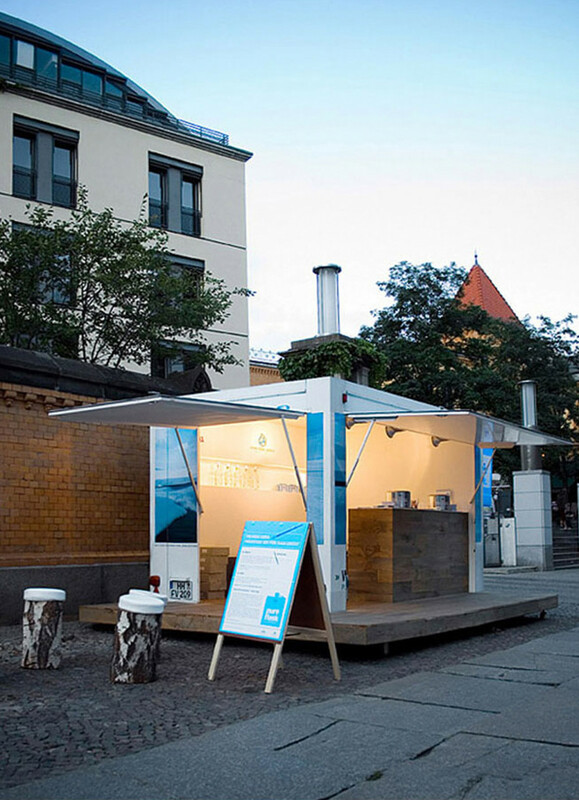 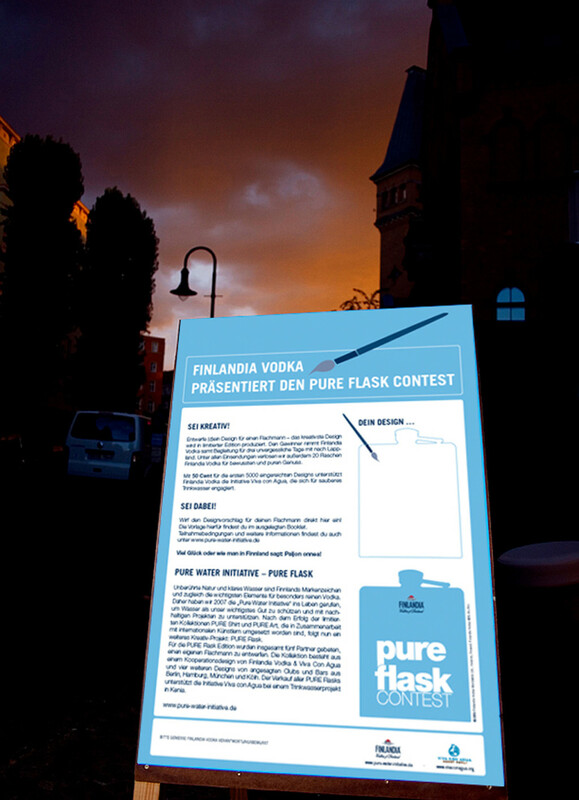 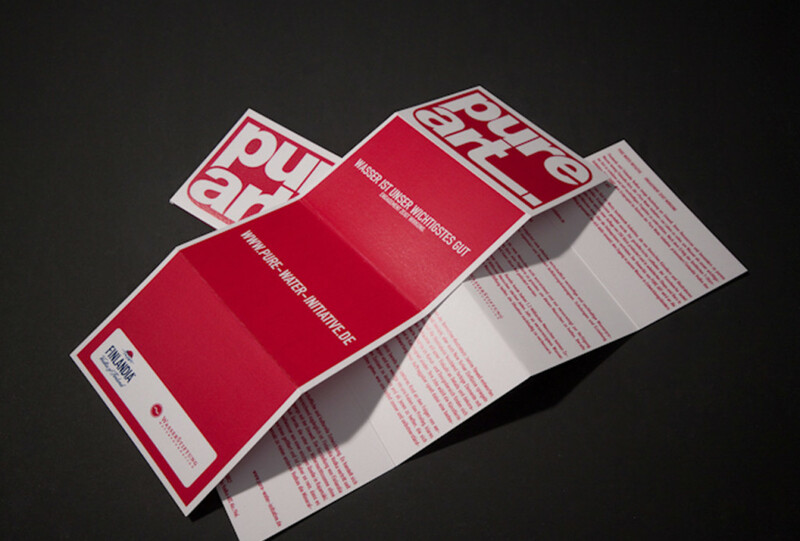 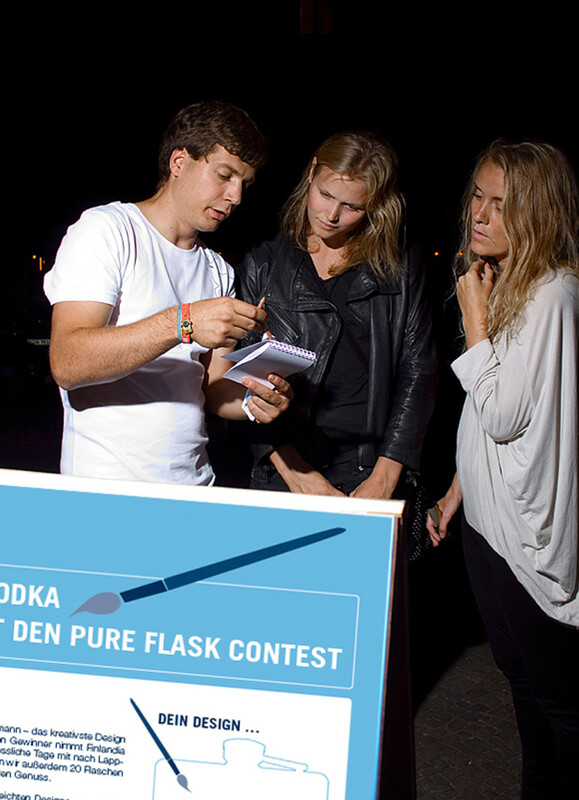 For more than three years, a custom designed wooden bar informed passers-by on the streets of Germany about the Pure Water Initiative and enabled them to take part in creative collaborations to support the partnering foundation. 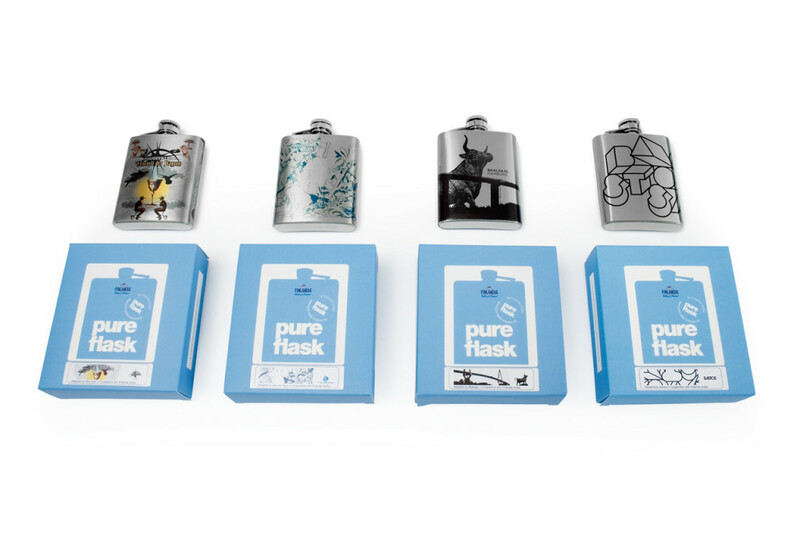 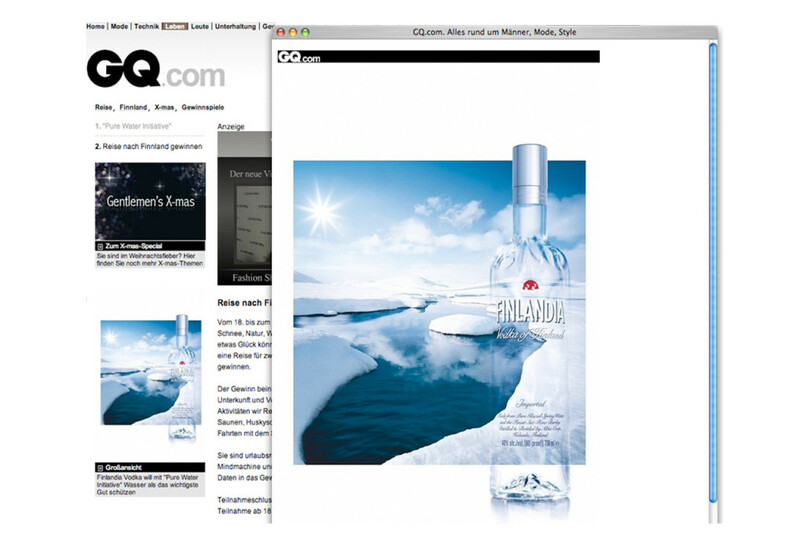 A significant growth of new partnerships with exclusive and high quality bars and restaurants.